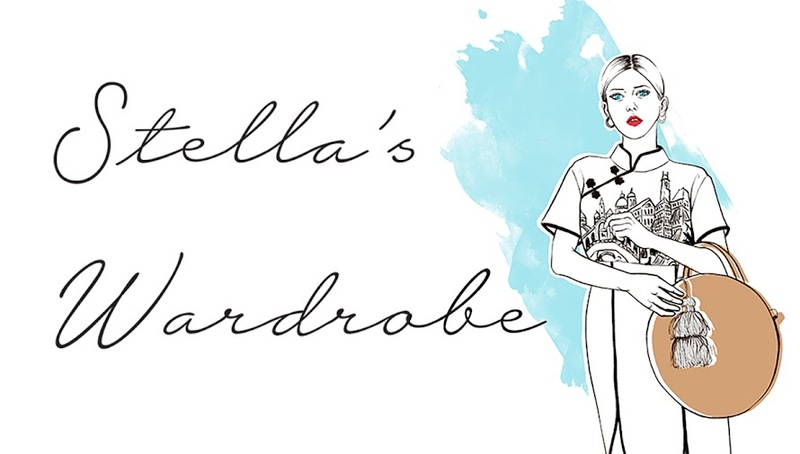 Stella's Wardrobe: HOW TO MAKE YOUR LBD WINTER FRIENDLY! HOW TO MAKE YOUR LBD WINTER FRIENDLY! I love adding a roll neck under a more summery dress to instantly transform and winter-prove a look. Don't shy away from finishing a look with a statement piece for an extra wow factor like I have done here with a knitted jacket in bright colours. Layers are the most interesting way to keep warm so experiment and see what works! Throw a tailored tweed coat over your LBD to protect you from the cold in a timeless and elegant manner and finish the look with some killer accessories. COMMIT TO A COMFY KNIT! A LBD is perfect for layering under your favourite chunky knit on those days where you want to be stylish and comfy. I like adding a few colour pops as finish touch to keep a bright state of mind even when it's miserable and cold outside. Online casino games created to meet you. Your tweed coat is so great!! What a beautiful coat to buy this winter. Thank you for sharing!